Your general physician or an endocrinologist can diagnose and treat the hypothyroidism. 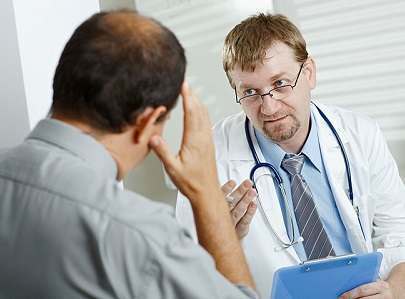 Before making a diagnosis, a number of factors are considered, such as signs, symptoms, patient’s age, onset etc. 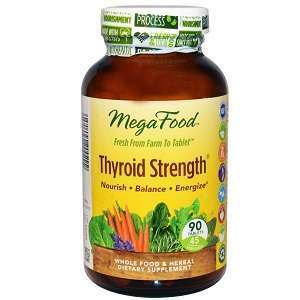 This not only helps to determine the cause but also the severity of hypothyroidism. 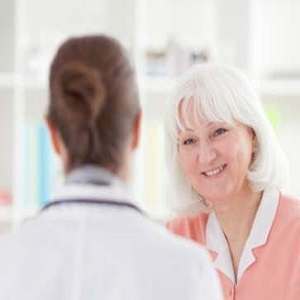 Final diagnosis is made after thoroughly reviewing symptoms of the patient, family and medical history, physical examination, risk factors and thyroid hormone blood tests. 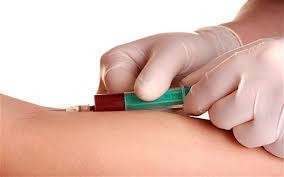 There are a number of blood tests for the thyroid but the best among them is the thyroid stimulating hormone (TSH) test. Sometimes, you doctor might recommend total T4 or free T4 (free thyroxine) test. Why Symptoms Alone are not enough? The symptomatology of the hypothyroidism is very usual complaints which are even seen in the people with perfectly normal thyroid gland. 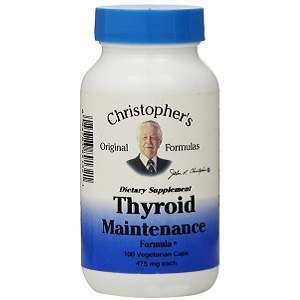 Therefore, it might be difficult to establish whether your symptoms are actually due to a thyroid disorder. One way to figure this out is to ask about the duration of symptoms. For example, do you always feel chilly when others are felling warm? When did you start noticing lack of energy in yourself? If the patient is experiencing new symptoms, it might be associated with the thyroid disease. However, only an expert, such as a general physician or an endocrinologist, can make the final diagnosis. Your general condition of health_ especially if you have observed any changes in your general health overall. 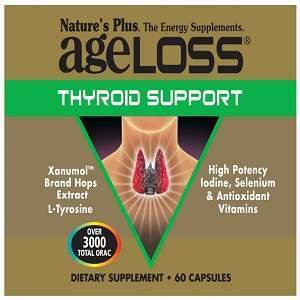 Your family history_ particularly if your first or second degree relative has suffered from a thyroid ailment. Any history of thyroid surgery done or history of radiotherapy to the neck are for the treatment of cancer. 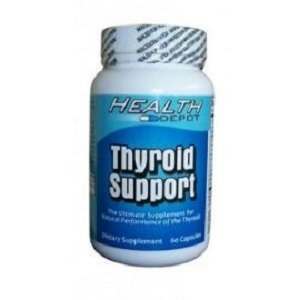 Any medication taken previously that can lead to hypothyroidism. (For example, lithium, interleukin-2, amiodarone, chemotherapy in the past). 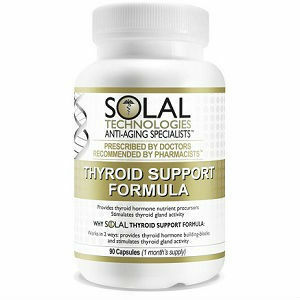 TSH, also known as thyroid stimulating hormone, is a hormone produced by the pituitary gland. 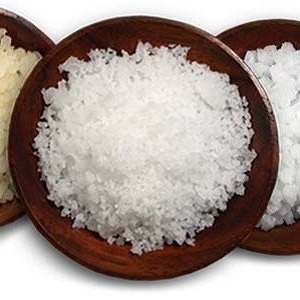 TSH regulates the thyroid hormone production. Therefore, levels of TSH in blood are proportional to T4 (thyroxine) levels in the blood. Abnormally increased levels of TSH depicts the presence of hypothyroidism. 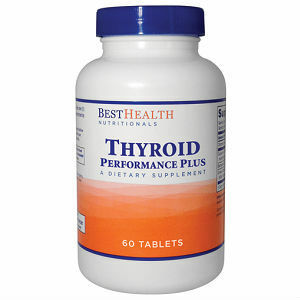 Thyroxine is one of the main hormones produced by the thyroid glands. Free T4 index and free T4 are the blood tests which in combination with the TSH test can tell a lot about the functioning of the thyroid gland. Bear in mind that whenever T4 levels fall in the blood, TSH secretion from the pituitary gland will be increased. On the contrary, a high T4 level in the blood will suppress the TSH secretion through a negative feedback cycle. In simple words, if T4 decreases, then TSH rises and vice versa.